Brief Summary: In this tenth book in Ms. Bowen's Molly Murphy series, we enter the world of early 20th-Century New York, and delve into the politics of Chinatown as Molly tries to track down a missing bride while adjusting her relationship with NYPD Captain Daniel Sullivan in the last days before their wedding. Review: As always, Bowen does an incredible job of creating the setting. She has done her research and it shows. Sometimes maybe it shows too much, but I appreciate that I know that what she depicts is, to the best of one's ability when writing fiction, a real world. That said, Molly's New York is my least favorite of the worlds that Bowen has created (my favorite is the 1920s England of the "Royal Spyness" series; her first creation was a contemporary Welsh village for Constable Evan Evans). I'm not completely sure if that's the fault of the world or of the stories she plants there. 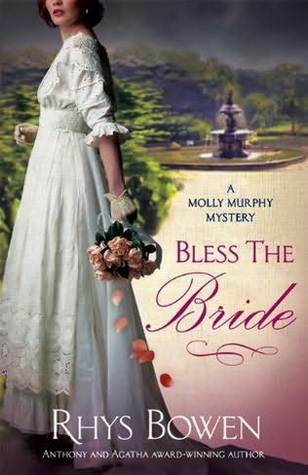 Bless the Bride took me by surprise, and I liked it better than the other Molly Murphy mysteries. 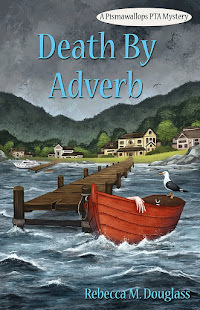 In this book, Bowen defied my expectations with both Molly's newest case and in terms of her relationships. I like that she has developed Molly's Greenwich Village connections and the Bohemians among whom she feels both at home and often profoundly uncomfortable. Her friends Sid and Gus are priceless, and come out better in this book than in most, as actual humans rather that caricatures. I was reasonably satisfied with the resolution of the marriage problem, too. At the end of the last book I almost vowed not to read on because I so strongly disapproved of the marriage. Now I'm thinking it will be okay, or at least that Molly won't get squashed down by her new husband. The mystery itself is intriguing and solid, with just enough clues to look back and see them, and several highly convincing suspects in addition to the obvious ones the police have jumped on but who we want to be innocent. In that sense, it is predictable. But I didn't necessarily peg the actual villain until very near the end, and the general set-up was original. Delving into the intrigues of Chinatown (during a time when the Chinese were subject to a lot of insane and restrictive laws) adds yet another dimension to the picture of early-20th-Century New York which Bowen has constructed through the series. 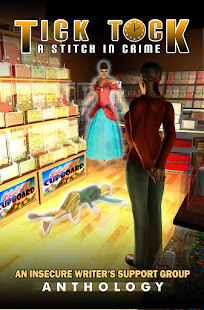 FTC Disclosure: I checked out this copy of Bless the Bride from my library and received nothing whatsoever from the author or publisher in exchange for my honest review. The opinions expressed in this review are my own and no one else's. Note: I am posting automatically this week, and will mostly be away from computers and the Internet, so please be patient if I don't respond to comments right away. I will get to you!